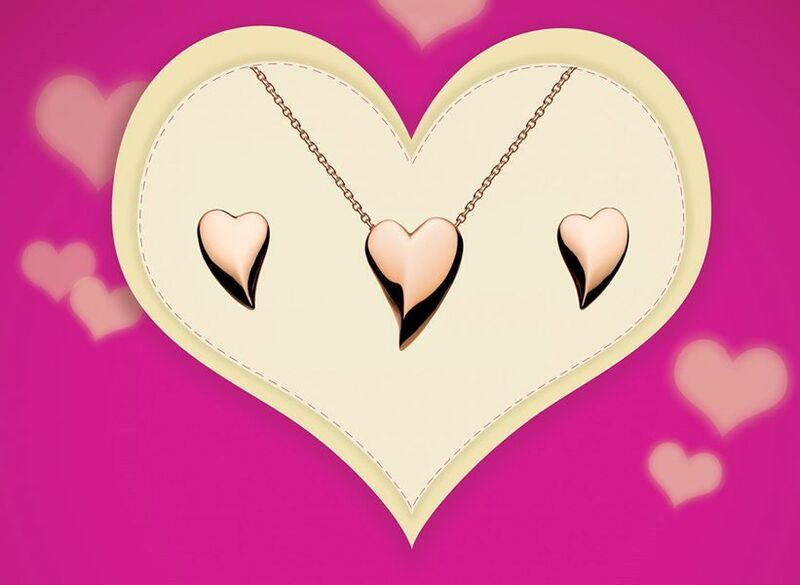 Win a Kit Heath Necklace & Earring Set Worth £125 from Richard Sinton Jewellers this Valentine’s Day. To be in with a chance to win a beautiful Rose Gold Vermeil Set by Kit Heath simply like their Facebook page and share their post. The winner will be drawn on Monday 13th February.